Wanting to Join? Join our Facebook group to get started! Must be a PS4 player. Must have the latest Call of Duty title and/or Battlefield or SWBF II title. Must familiarize yourself with Our Oath, Reaper Creed and Clan Rules. Must join our Facebook group page here. You must live in North America due to timezone concerns. This is the Reaper Oath, written by one of our own, Franky352. "I am a Reaper. I do not cheat, nor use tactics unbecoming of a Reaper. My fellow Reapers are my brothers and sisters. I will sacrifice myself to ensure victory if I am asked to do such. I must treat my enemy with the respect they deserve in victory and defeat. A Reaper is modest. A Reaper is skilled. A Reaper has self control on the field of battle. I must master these qualities if I want to better myself and earn the respect of my fellow Reapers. 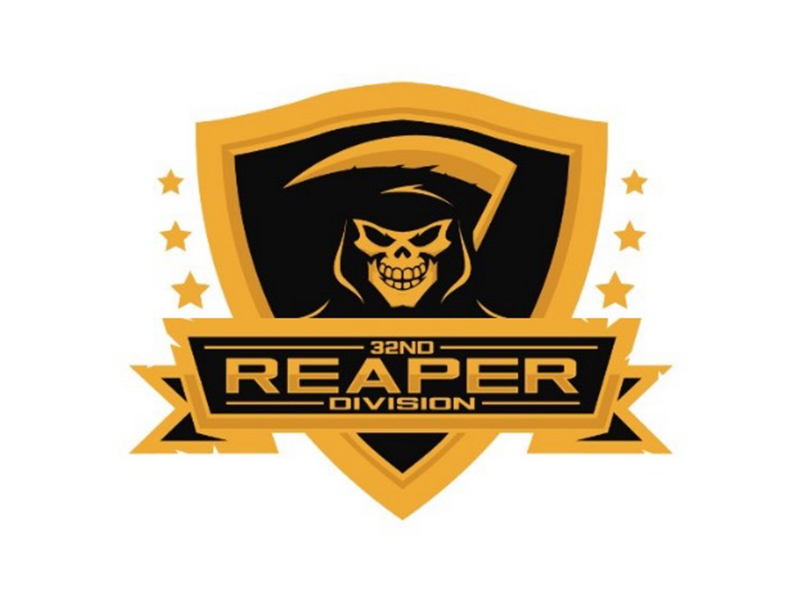 For the good of the clan, for the Brotherhood, The 32nd Reaper Division"
And these lines are the Reaper's Creed. A set of rules or a code of conduct by which we all abide. Earn us the respect the Reapers deserve. Do not make enemies, but if you do, destroy them. To better yourself, better your fellow Reaper. Send us your questions, and we will get back to you, via email, as soon as we can. Send us your questions on our official Facebook page!